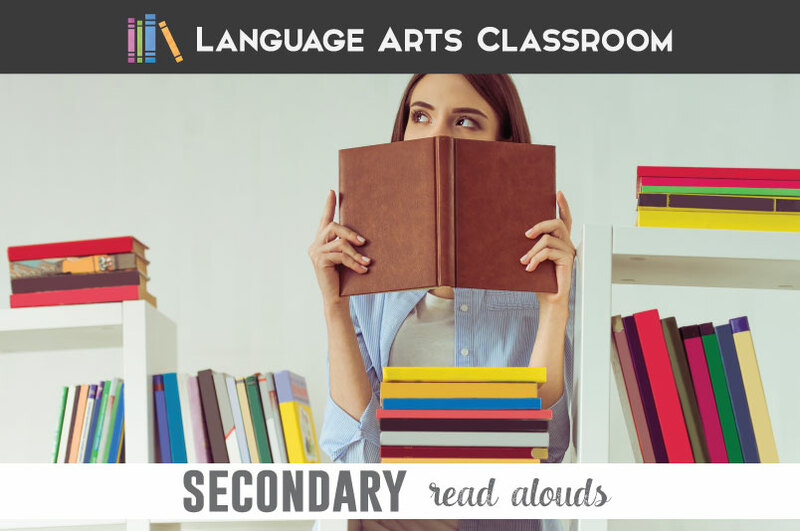 Have you tried reading aloud with secondary students? I have, and the results are positive! Many of you have followed me this school year as I work to create a literacy-rich secondary classroom. I’ve built a classroom library and implemented First Chapter Fridays. My students have positively responded to these efforts. As I started First Chapter Fridays (where I read one chapter of a new book each Friday), I noticed that older students love when I read to them. They would beg me to read more, and they were attentive so I normally complied. I did not understand the why though. I enrolled in Advancement Courses and began their Building Students’ Literacy and Love of Reading Through Read Alouds. I’m glad I followed my instincts: there is reasoning and science behind oral readings. I began reading aloud more of our class novels together. I began reading aloud interesting pieces from new sources. I began reading an interesting sentence from my personal book. 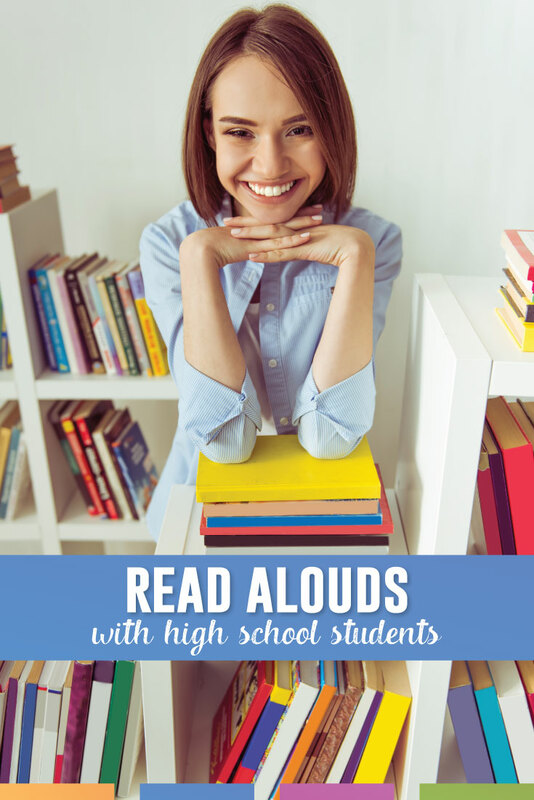 I began reading aloud in general, and the results overwhelmed me. My experiences in reading to my high school students told me to continue the process and when you try read alouds with high schoolers, you’ll be impressed with the conversations you have with students (aside from the literature!) Below, I’ve listed a few of my positive interactions with students through read alouds. Humans tell stories. Before modern printing, people shared oral histories. Storytelling was a social event, and until modern times, was not done in privacy. I knew that, yet I was surprised to learn that reading aloud boosts memory. Could our brains be hardwired to hear stories orally? What if social media was partly successful because our brains were craving their storytelling nature? Through reading stories together, students and I connected reading and images to what they see on their phones every day. We know that when humans gather today, we tell stories. Our brains crave those stories, and read alouds capitalize on our nature. The next generation of parents? Statistically, I have some students who are a few years away from becoming parents. We teachers know to read to babies. Do my students? Once while reading, I paused and posed the question: when should you read to a baby? Many students remarked that you should wait until children are older; a few said the child’s entire life. We had a discussion about the benefits of reading to infants and developing that habit. It was a slight action in class, not heavily researched. As a parent, I know that instinctively, parents want to do right by their children. I hope that authentic conversation made a dent on my students and that in a few years, they pick up a book for their own infants. I suspected that auditory learners would naturally enjoy my reading to them. But, I wondered, what could those learners expect in future years? Students who best retain auditory information should apply different methods for studying. For instance, they can read aloud to themselves or study flash cards aloud. Students who respond well to read alouds might do well with singing or rhyming information. As I read aloud, I’ve reflected with students about the metacognition of the process. Do they enjoy hearing information? If so, how can we transfer that idea to the rest of their learning? Reading aloud with my high schoolers has allowed me to broach the topics of study skills, paper revisions, and audio books. 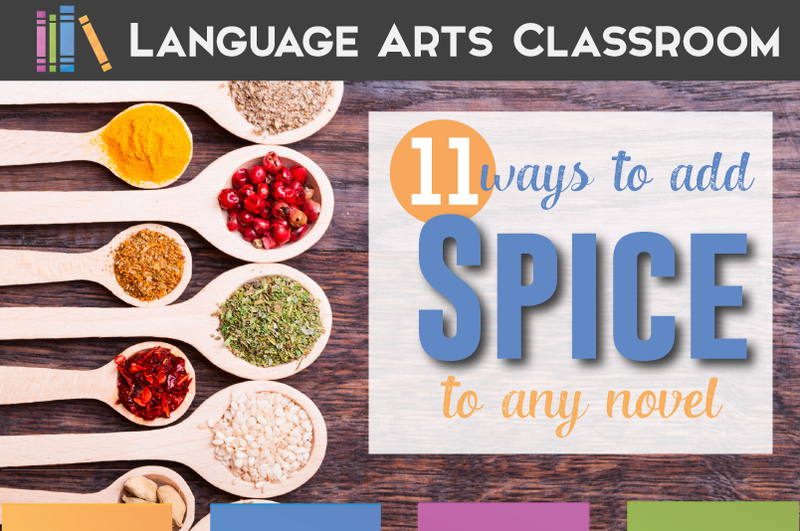 We teachers constantly seek ways to improve our students’ understanding of our content, and through reading aloud with my secondary students, I’ve found great success. Sure, I am enjoying a story with them and analyzing the content. More than that, I am establishing patterns that they enjoy and can use for life. We are working together through read alouds. 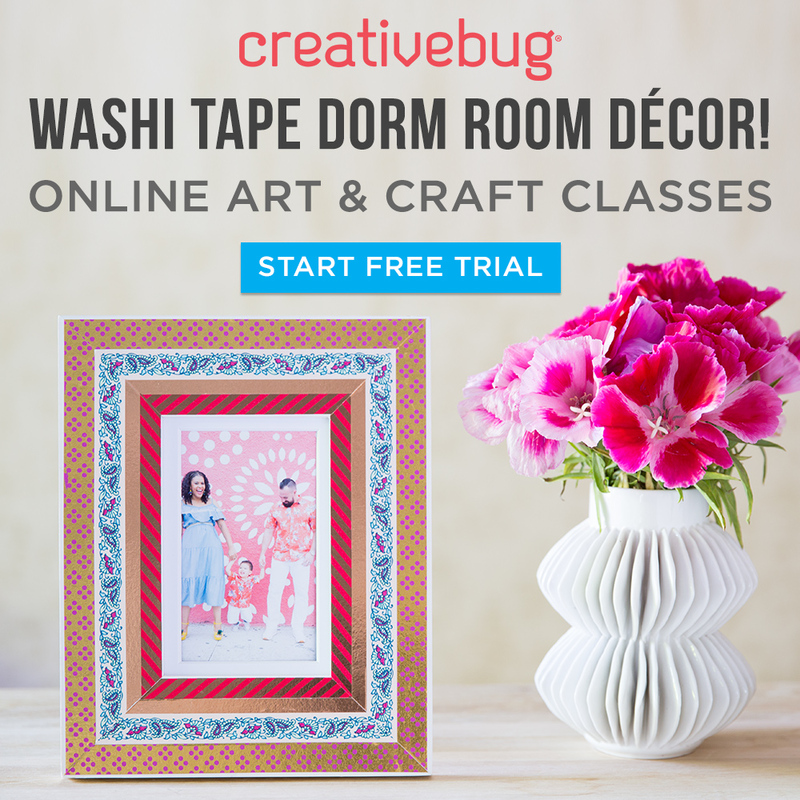 Want to try it for yourself? 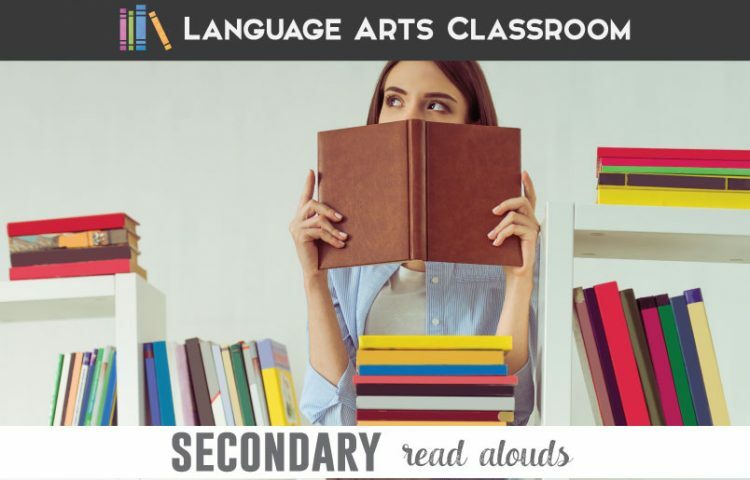 Advancement Courses created an entire lesson plan for reading aloud with older students. 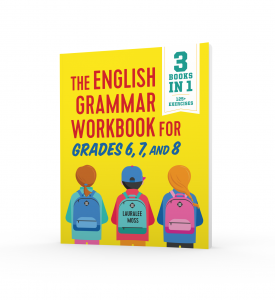 Grab a story, read it to your students, and complete the activities in that free download. Advancement Course has also provided an exclusive discount for my readers on their 200+ online professional development courses, just use code ELA20 for 20 percent off! *This is a sponsored post by Advancement Courses, but all opinions are my own. Advancement Courses offers K-12 educators over 200 online, self-paced professional development courses covering both foundational topics and emerging trends. You can read my full disclosures here.